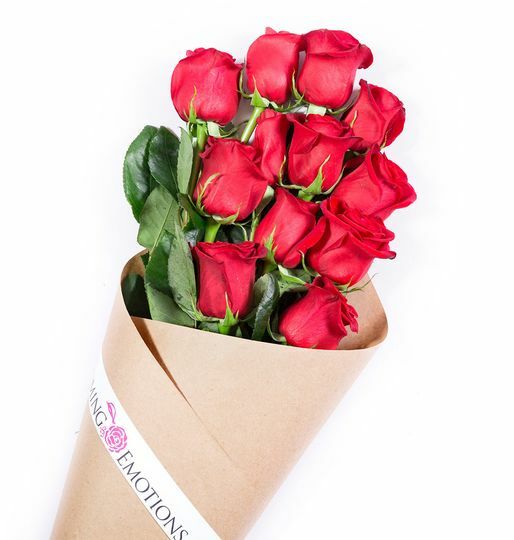 Blooming Emotions is a unique rose delivery service specializing in shipping nationwide the freshest, highest quality long stemmed roses for anniversaries, birthday arrangements, congratulations gifts, get well bouquets, I’m sorry roses, just because roses, I love you roses, new baby greetings, giant red roses, thank you roses, engagement roses, wedding flowers, Valentine’s Day, Mother’s Day, Father’s Day, corporate gifts, graduation flowers, and roses for any special occasion. 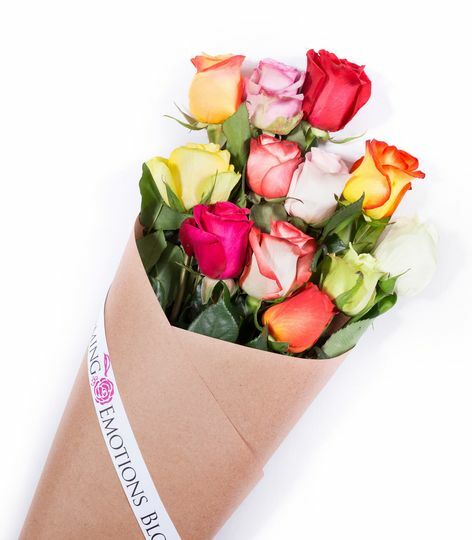 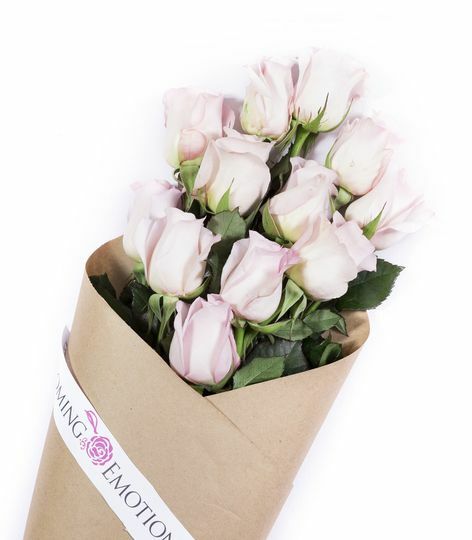 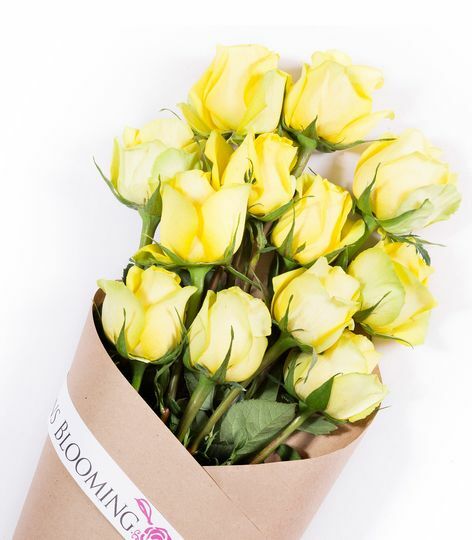 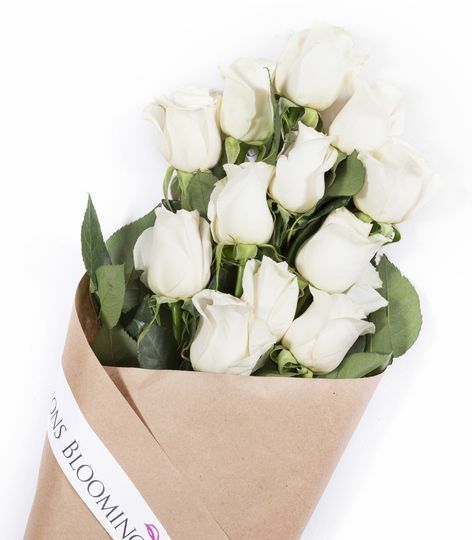 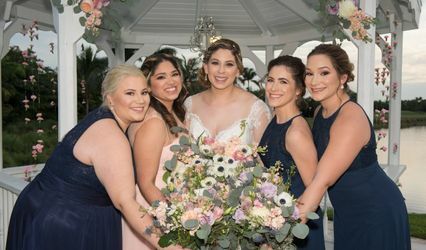 Blooming Emotions is entirely owned and operated by passionate and dedicated rose growers. 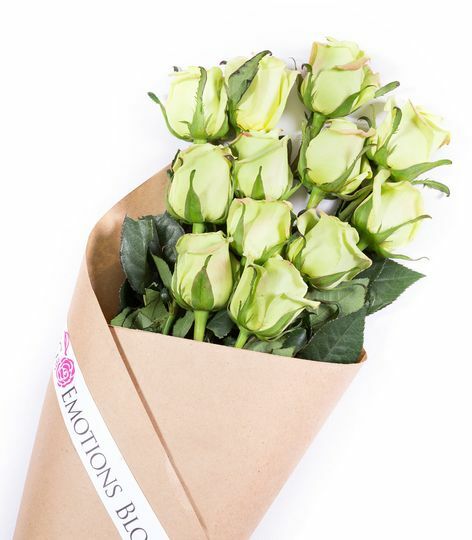 Our roses come directly from the source, our highland farms in Ecuador.Blooming Emotions does not rely on costly middlemen and handlers which result in higher prices and lowest quality product. 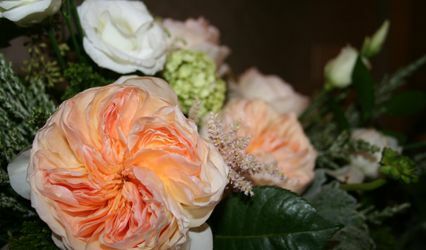 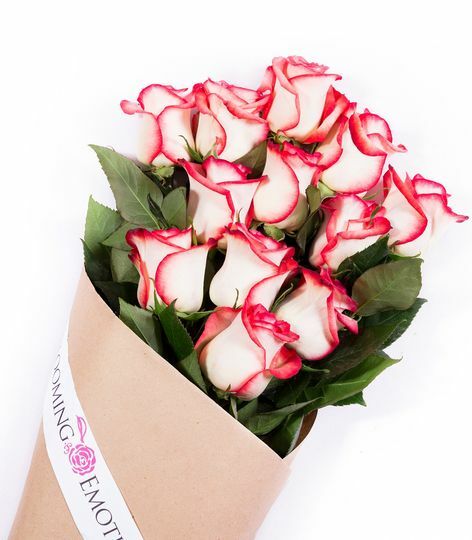 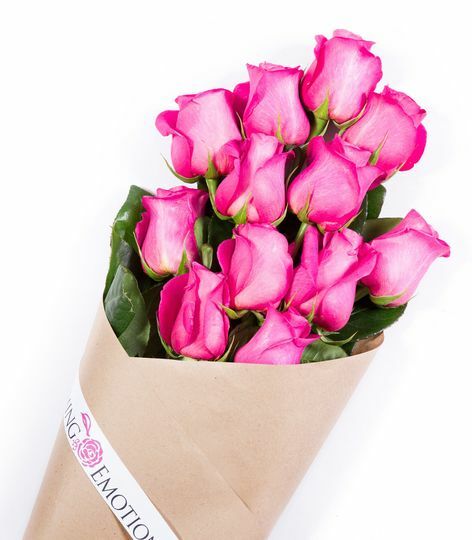 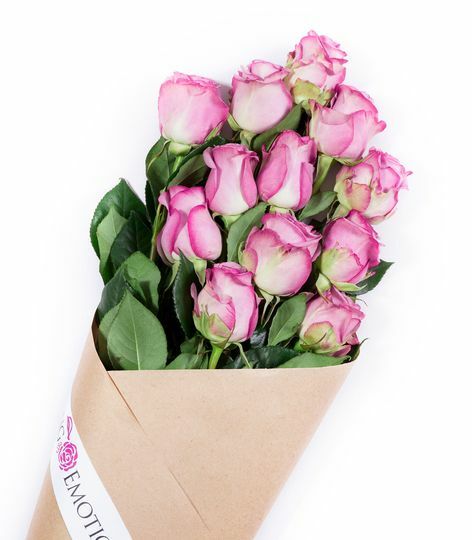 Our roses are packed to order at our farms, and then shipped via fedex ensuring extra freshness and extended vase life.